Demrick drops off a little something before his album drops this Friday. Demrick set 2018 ablaze with the amount of music he released within the span of 12 months. The rapper wasn’t wasting any time and was pumping out new music so regularly, it was hard not to catch the moves he was making. The rapper isn’t slowing down in 2019, though. We’re a bit over a month into the year and today, he comes through with a new single that’s set to appear on his forthcoming project. 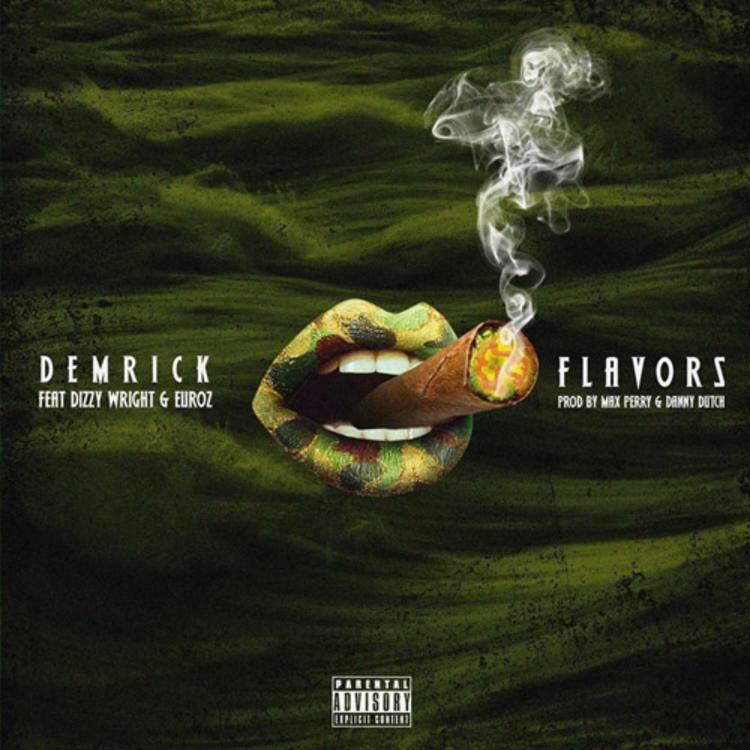 Demrick is back with a hazy new track for all the smokers titled, “Flavors.” The song is a collaboration alongside Dizzy Wright and Euroz with production being handled by Max Perry and Danny Dutch. The single follows the release of “Hu$tler’s Dream” which he released two and a half weeks ago. Demrick’s new project, No Wasting Time drops this Friday.